Welcome to Oakley, Kansas located at the intersection of Interstate 70, U.S. Route 40 in Northwest Kansas. Built on rolling prairies and a friendly community, this small town is the perfect spot to get away from it all. 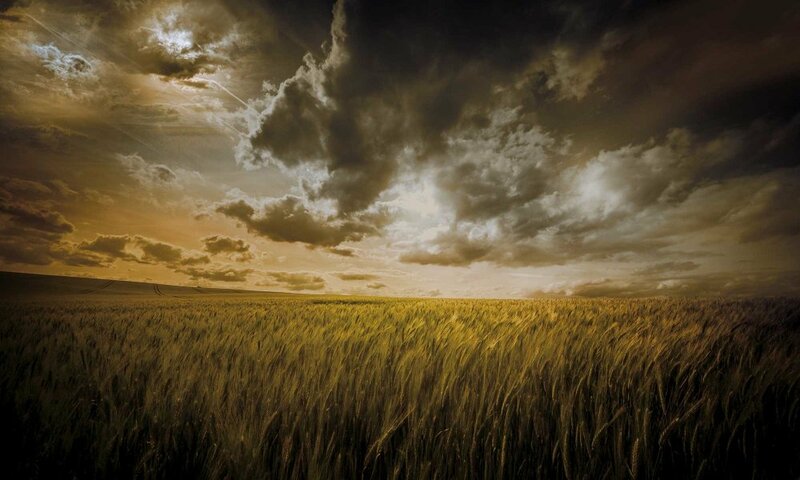 We'd like to make some suggestions of places to visit while you stay with us at Kansas Country Inn. Please read below for dining, entertainment, and outdoor recreation locations. For information on upcoming events in Oakley, visit the Discover Oakley website. Hiking trails in the Smoky Valley Ranch area wind through expansive prairie vistas and chalk bluffs. Hikers and walkers will be inspired by the views of the Smoky Hill River. Trails are open year round and there are two hikes available - a one-mile and a five-mile. We recommend that you bring good boots and a water bottle since the terrain can be quite rough. 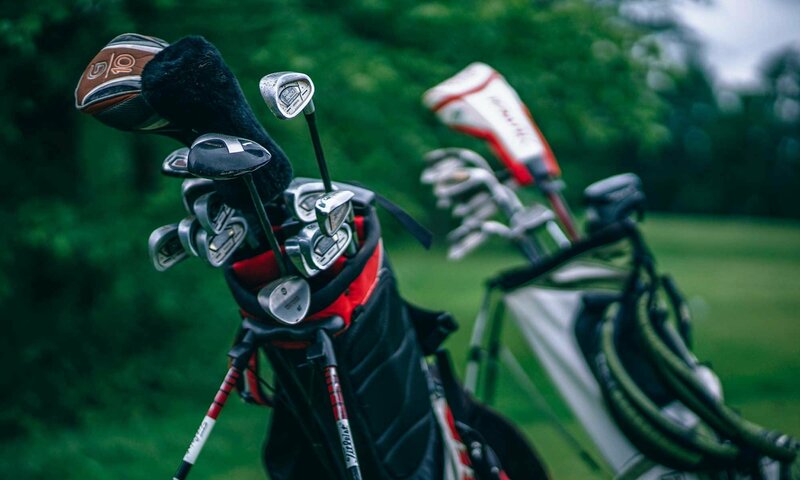 Don't miss the opportunity to play a few rounds of golf while you stay with us at Kansas Country Inn. The Oakley Golf Course is a 9-hole course with a rating of 68.0 and it has a slope rating of 105. It features fast greens and water is in play on 3 holes. Designed by Ken Yokum, the Oakley golf course opened in 1934. 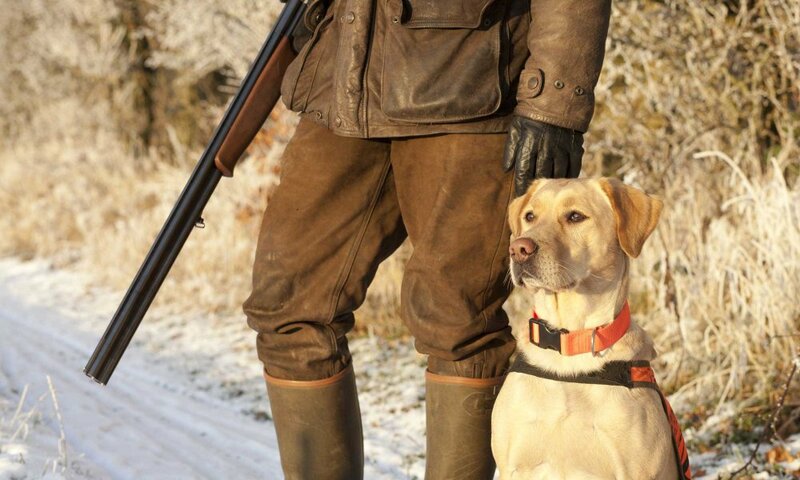 Kansas is consistently ranked as one of the top three states in the country for pheasant hunting. The combination of native grass and varied farm crops makes the Oakley region an ideal habitat for ring-necked pheasants. The Governor’s Ringneck Classic pheasant hunt is held annually in November. This community event features a variety of invited celebrities. The Annie Oakley Park is located at 5th Street and Price Avenue and has a fun playground for the family and a cool pool which is open Memorial Day weekend until Labor Day. 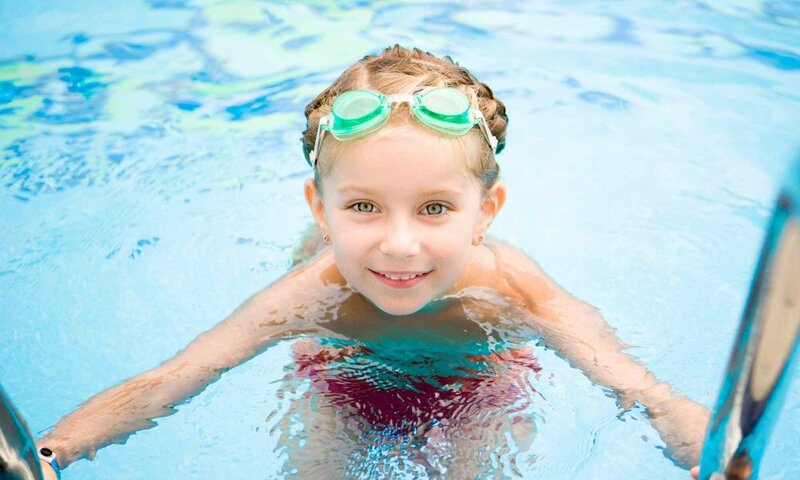 The pool includes four water-slides, a diving board and a children's pool for younger swimmers. The pool is also open for public swimming and private parties on some evenings. Call 785-671-3966 for more information. There are plenty of terrific places to eat near Kansas Country Inn. Here are a few of our favorites. 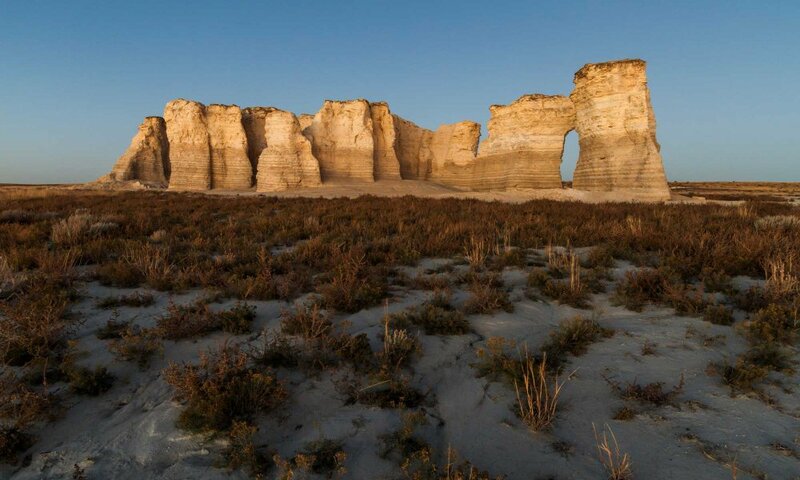 Rising above the plains in Gove County in western Kansas is Monument Rocks, a series of large chalk formations formed some 80 million years ago. These magnificent large monoliths, rising as high as 70 feet, were created during the Cretaceous Period of geologic history when the area was covered by the Niobrara seaway, which extended from the present day Gulf of Mexico north through Canada. The Fick Fossil and History Museum shares a building with the community library and allows you to walk through the history of Logan County. 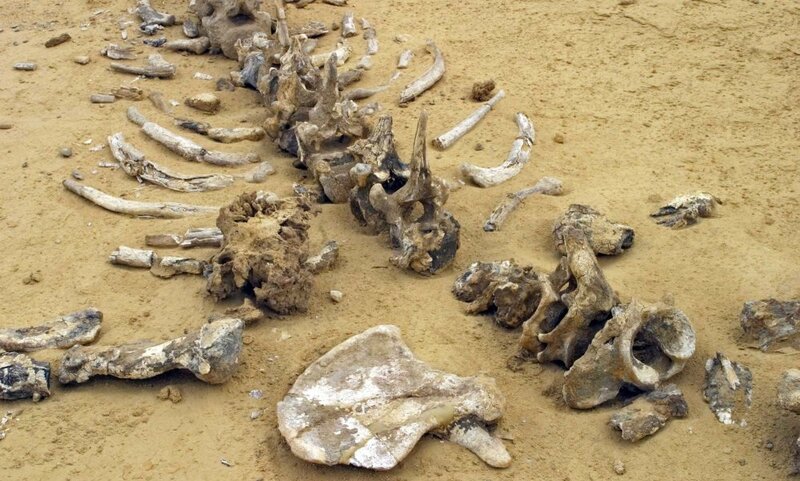 The tour starts in the Prehistoric era amid sharks teeth and fossils found locally and ends during the dust storms of the 1930s in Oakley. The museum is open seven days a week in summer, with shorter hours in winter. There is also a gift shop. Call (785) 672-4839 for hours. 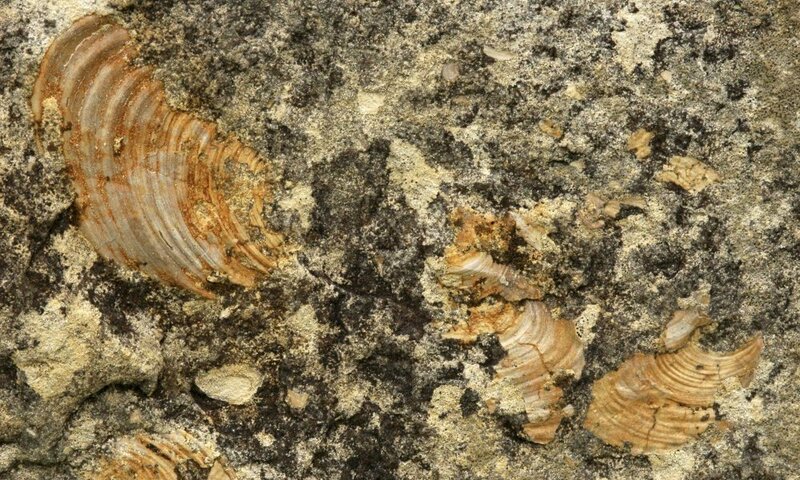 Our museum houses a permanent collection of local Kansas Cretaceous fossils. The art page features paintings by Chuck Bonner and scenic photography by Barbara Shelton. We are located between the towns of Oakley and Scott City, Kansas on US 83 overlooking the Smoky Hill Valley and the Badlands of Kansas region. 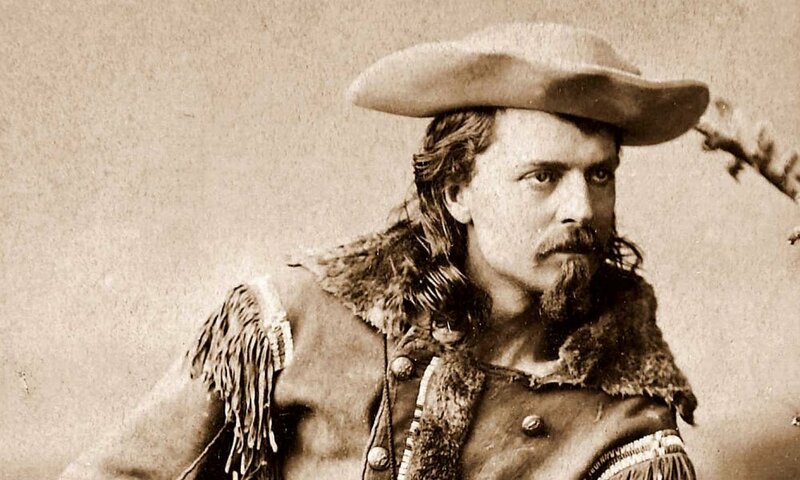 Buffalo Bill was an American soldier, bison hunter and showman who became famous for the shows he organized with cowboy themes, which he toured in Great Britain and Europe as well as the United States. He was the inspiration for this famous Buffalo Bill bronze sculpture, located just west of 2nd St. on US Hwy 83. The sculpture was voted one of the "8 Wonders of Kansas Art", commemorates the 1868 contest between William F. Cody and William Comstock where the winner earned the name “Buffalo Bill”. For bowling, food, and fun, visit Oakley's Family Fun Center. They also have live entertainment, pool, and a restaurant and bar. 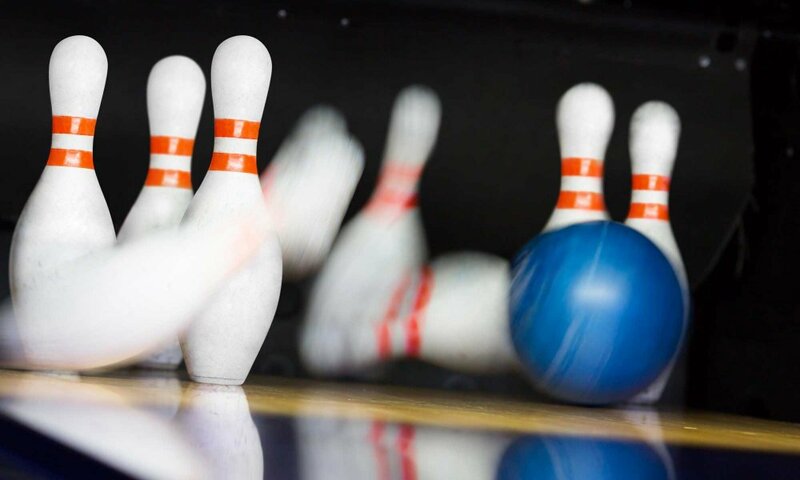 It's the perfect night out for friends or a visit with the whole family for open bowling. Call 785-671-3811 for more information.